Of all the stuff that Stephen King has written, his best work by far in my opinion is The Dark Tower. The way all of the characters are woven into the body of work is incredible, plus it’s got guns and stuff. 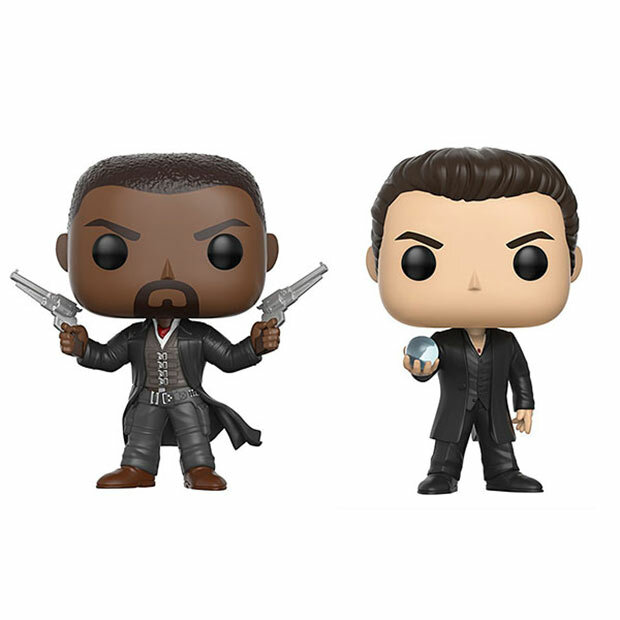 If you are counting the day until the new movie hits theaters like me, you will want these The Dark Tower POP! figures from Funko. 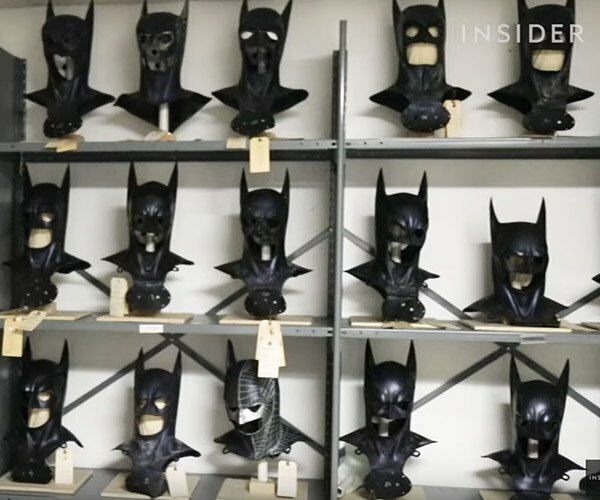 You can get Roland – The Gunslinger, or the evil Man in Black, both based on the movie adaptation. I have some issues with the casting of the flick, I thought that Scott Eastwood would have been the perfect actor for Roland. 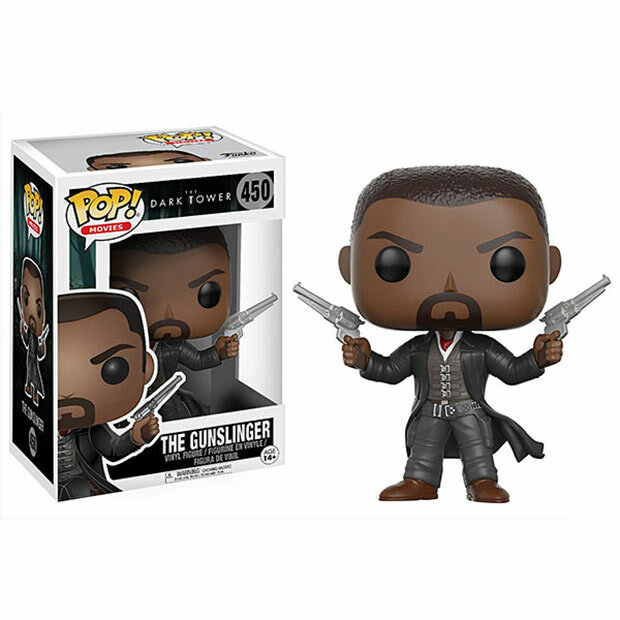 I do like Idris Elba though and think he will make a good gunslinger. 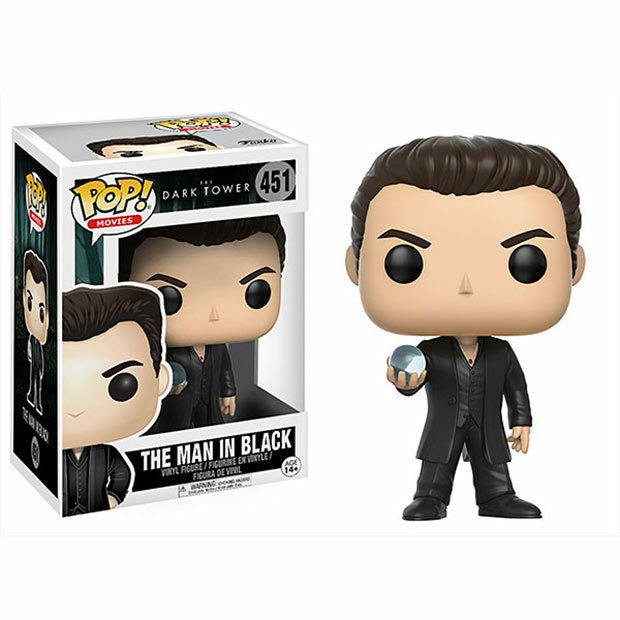 I thought that Matthew McConaughey was a strange casting for The Man in Black. In fact, I heard he is easily captured in the film because he turns alright, alright, alright.